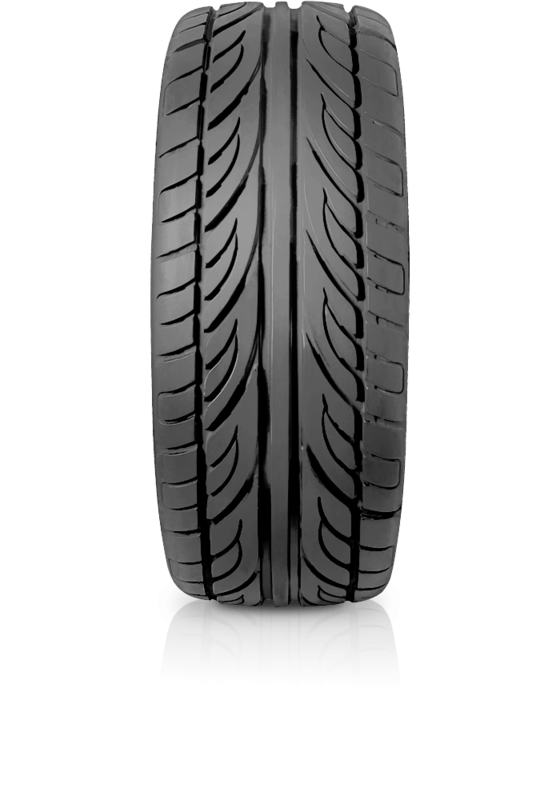 Accelera Alpha features an advanced silica compound and a classic directional tread pattern. Accelera Alpha features an advanced silica compound and a classic directional tread pattern. The result is superb handling, quiet tyre perfect for most vehicles and road conditions.